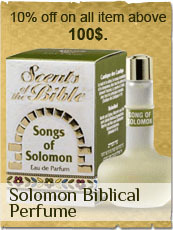 In this category you will find Match holders made from sterling silver to decorate and honor the Sabbath. All match boxes made in the holy land of Israel by Israeli artist. High quality sterling silver.